WestJet Connect is the most comprehensive inflight entertainment offering to date and now installed in over 50% of their fleet (and counting!). You can watch more than 550 hours of free TV shows and movies, easily connect to the Internet and get destination information, all by using your smartphone, tablet or laptop. You will also find a power outlet at your seat to charge your device. 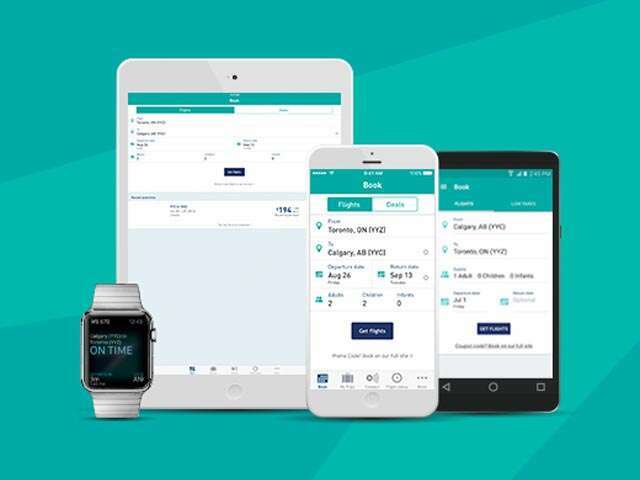 You need the latest version of the free WestJet app in order to access WestJet Connect on board. You can download from the App store for IOS devices or the Play Store for Android. This needs to be done prior to departure!